Decide what the use of the Polo Shirt will be. If the polo shirt is to be worn for a golf game, choose a breathable shirt such as the North Face Men's Whistler Zip Polo Shirt. Choose a textured polo shirt for the women for a special outdoor occasion. Choose a regular old cotton or pique polo shirt for a regular old day. Decide whether you want a short sleeve or long sleeve shirt. Choose a short sleeved shirt for warmer days or under sweaters. Choose a long sleeve polo shirt for brisk fall days. Remember you can layer up on top of polo shirts and still look fashionable with the polo shirt collar sticking up through. Choose a better quality polo shirt. There are cheaper polo shirts at discount stores or super stores, but the quality will also be less than acceptable. The shirts will lose their shape in no time. 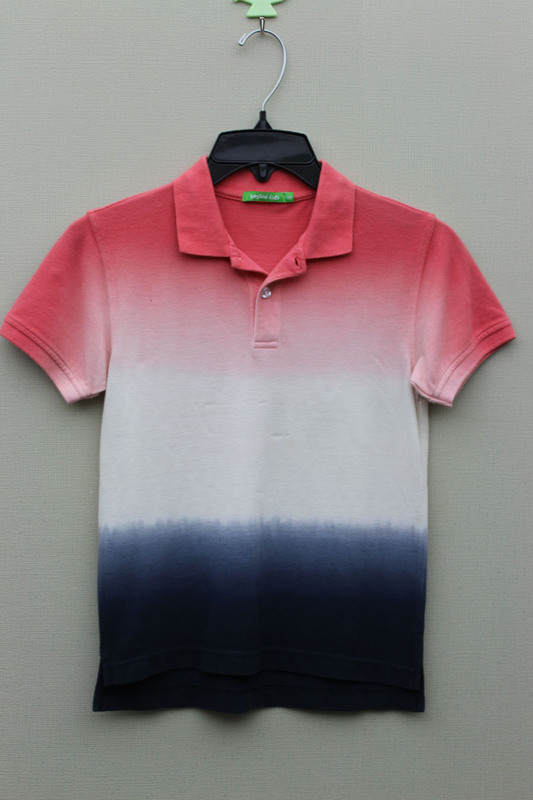 The cheap polo shirts will fade and they will become less acceptable with each wash. Choose high quality polo shirts and they will last you twice as long. Choose from the original Lacoste polo shirt, Ralph Lauren, or other high quality designers. Nautica also makes a nice polo shirt that lasts many years of wear. Buy a polo shirt from a reputable department store. Stores like Nordstrom will take it back if you have problems. They stand by their merchandise. If you buy a shirt from an outlet store, you will have difficulty returning damaged merchandise. Buy from a company who will exchange or do something for you if your months old polo shirt gets stretched out or loses its shape. Keep these tips in mind when buying your next polo shirt.